Although holidays are what many of us look forward to most throughout the year, especially when we plan to spend most of the time relaxing, the build-up to going away can come with a fair amount of stress. This is especially true if you’re flying to your destination, as there are even more things to think about. Planning for any trip abroad isn’t easy, so you might want to think about all of these key points well in advance so you can get in the right frame of mind for your getaway without being too anxious. One of the highest priorities for anyone travelling abroad should be to prepare passports and other documents which will be required on the journey. 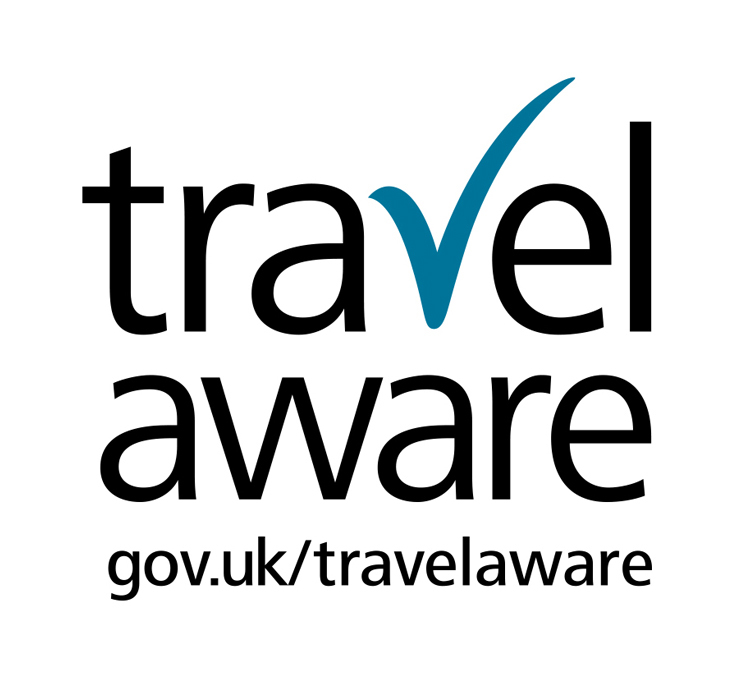 You will need to ensure your passport isn’t due to expire (in the next six months for some countries), and triple-check the requirements for border control in the country you’re visiting. Some are a lot more strict than others. Staying under a fixed budget can be tricky when you’re going away for more than a couple of days, as travelling and exploring tend to be unpredictable. However, you’ll need a good idea of how much money to take so you can get your foreign currency sorted. Shop around for the next exchange rate to save a little cash, and do your research on your destination to find money-saving tips. Make sure you know exactly how you’ll be starting and finishing your journey. Driving and parking can be stressful, but a great alternative is to book a taxi to get you from your home to the departure terminal (and collect you when you return). We offer this convenient taxi transfer between Bath and Bristol Airport as one of our main services, but we can also pick you up from anywhere in the region for airport transfers across the country as required. Many people forget about weight and size restrictions on luggage until the last minute, or simply try and get away with carrying more than they’ve paid for. To avoid being slapped with a steep charge for a heavy suitcase, or forced to empty out your bags in front of the check-in desk, check the rules before you pack. Remember to make sensible plans for everything you’re leaving behind! Make sure your home is secure, and if necessary arrange for someone to keep an eye on things while you’re gone. If you have pets, you will need to either have a professional or a friend take care of them (either at your home or elsewhere). What Are The Current Duty Free Limits?